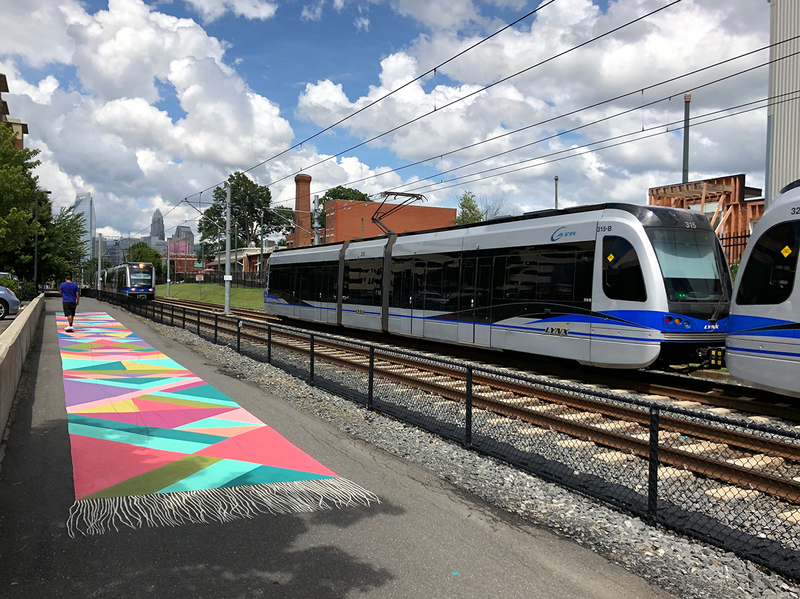 In the blink of an eye, the Rail Trail and all it offers has helped transform South End into the hottest neighborhood in the city. 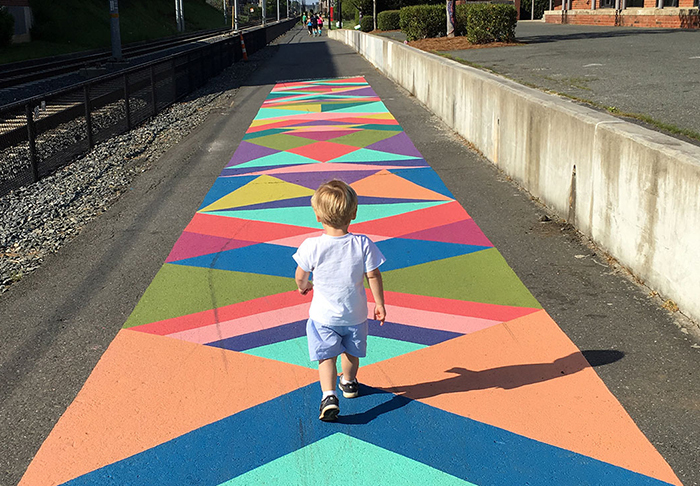 It’s dog-friendly, baby-friendly, runner-, walker-, biker- and scooter-friendly and is home to plenty of art and play installations along the route. It’s a city staple. You know its go-tos like the back of your hand: Sycamore Brewing, Hyde Brewing and Suffolk Punch, Atherton, South End Station, Zeppelin, Bang Bang Burgers South End, the 1616 Center and Design Center in their entirety, just to name a few. As they each gain speed, it’s the group of the 4.5-mile trail’s early-day originals that often get overlooked in favor of the new and shiny. 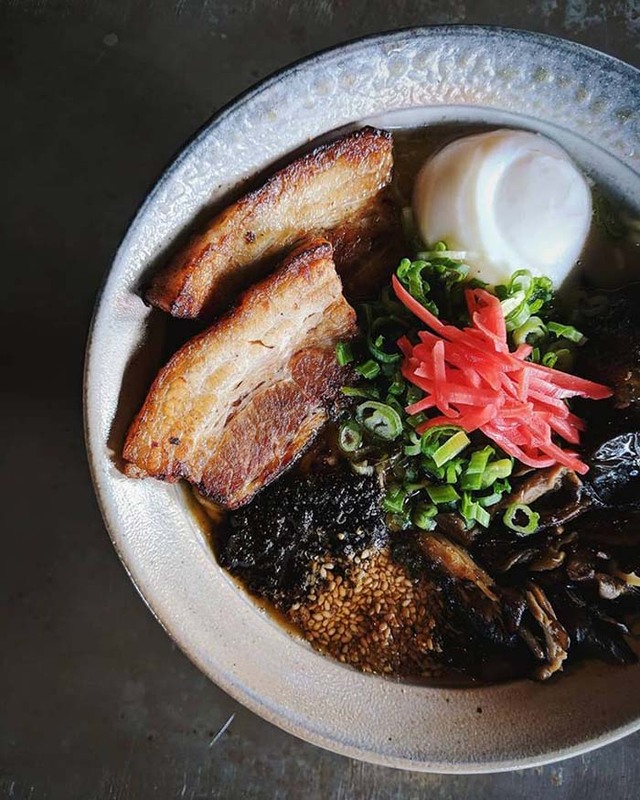 The city’s first dedicated ramen house, from Chef Michael Shortino (also the mind behind the new Lincoln’s Haberdashery), opened its doors in 2015 with space for 80 diners and $7-$18 bowls on an “authentic but not traditional” menu of Japanese favorites. See the full menu, which includes some of the best soft serve you’ll ever have, here. 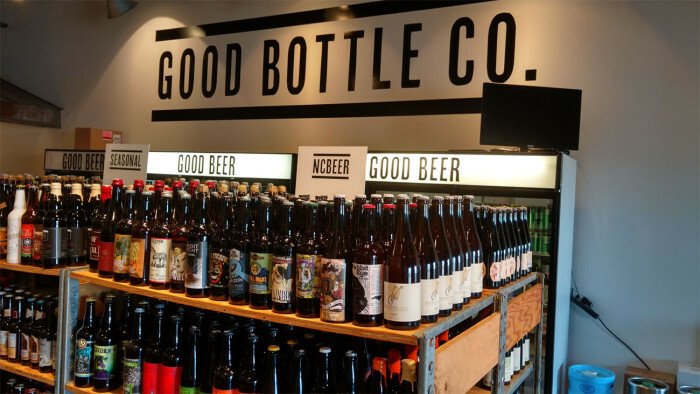 This bottle shop with a neighborhood bodega feel has also become home to HEX Coffee, which makes it a one-stop-shop for all your vices. Owner Chris Hunt grew up in Asheville, so you can trust the shop’s selection of local, regional and national craft beer is up to par. 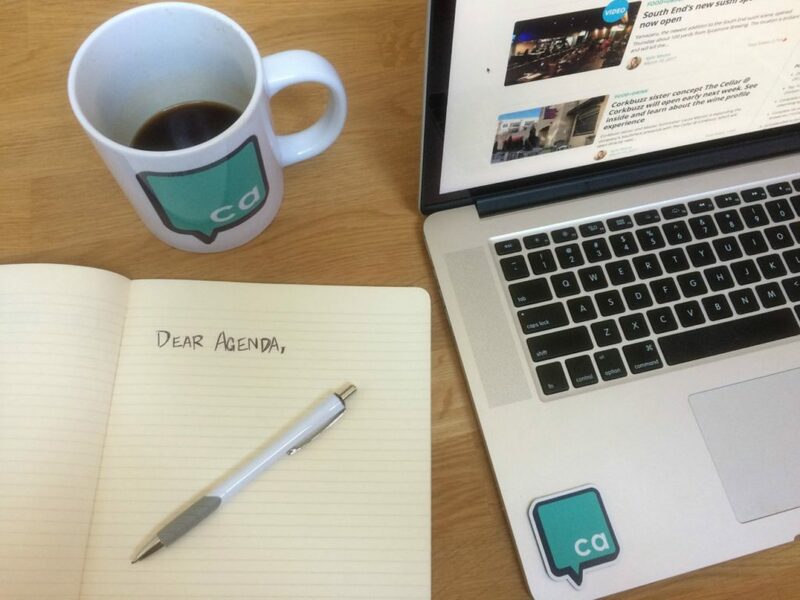 Keep up with its calendar of tastings, tap takeovers and more here. Pike’s opened its doors in 1931, making it not just a current favorite but one of the neighborhood originals, too. 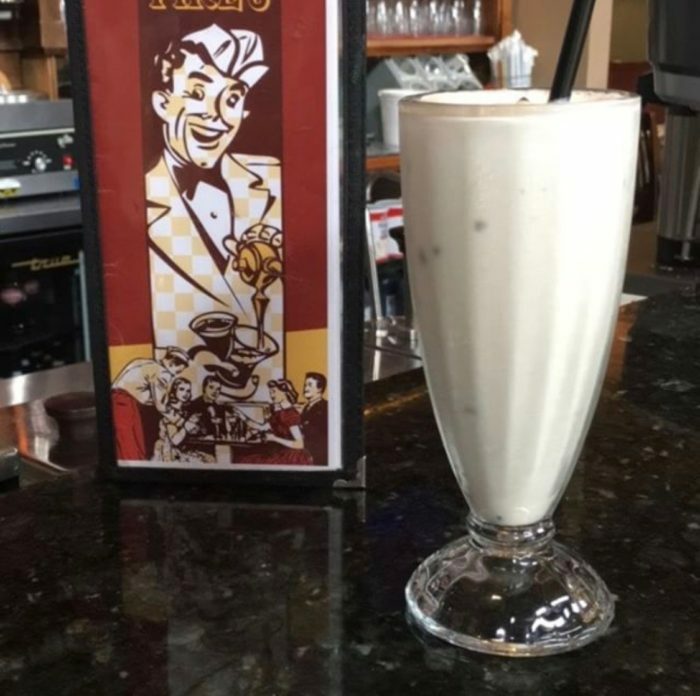 It’s known for its classic diner decor and menu that will both throw you right back to the 50s and keep you there with a milkshake or malt. See it here. 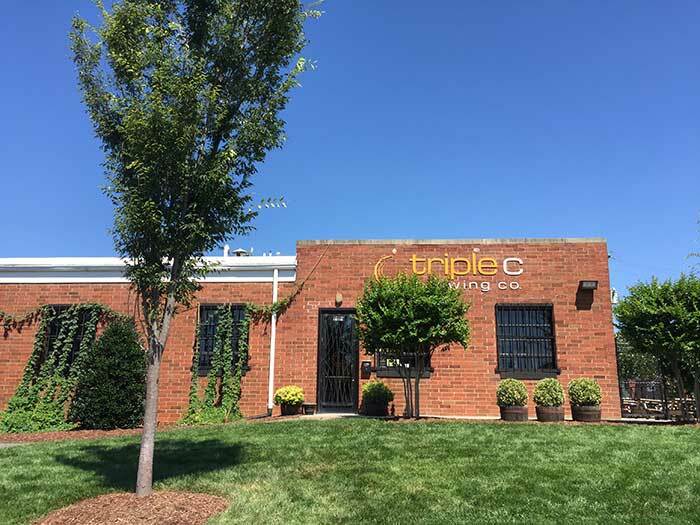 Triple C was part of the city’s first wave of breweries, alongside OMB and NoDa, and it’s found its footing in its Griffith Street home and in what feels like a cult following for its beers like Baby Maker, Golden Boy and, of course, the Light Rail Pale Ale. Placed just beyond the rail trail, across from Suffolk Punch, it feels almost hidden away, but it’s a spot worth finding again. The small wine bar behind Atherton is a literal hidden gem and those who know, know. 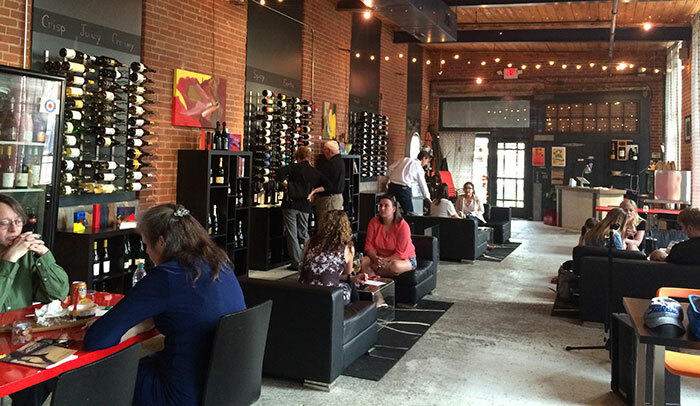 With a vast selection of boutique wines from all over the world, as well as craft beer and local pantry items to choose from, the small space is brimming with possibilities. Stop by every Thursday for a flight to get the full effect.